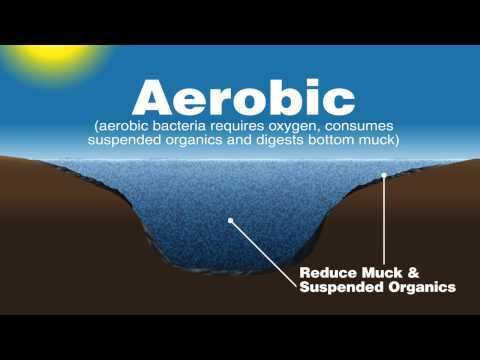 PondSeries™ Aeration Systems - Airmax® Inc. 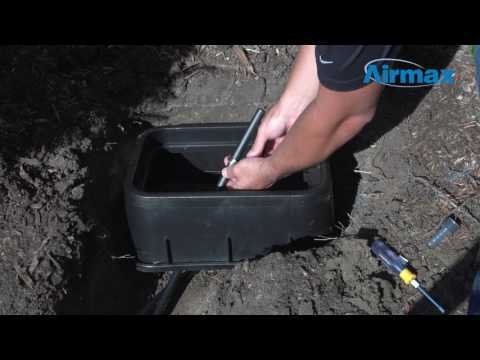 The Deep Water Kit is for use on PondSeries™ Aeration Systems when water depth is 21′ – 50′ deep. The kit is easy to install and includes all the fittings needed to connect 5/8″ airline. Please click here for the Product Manual. 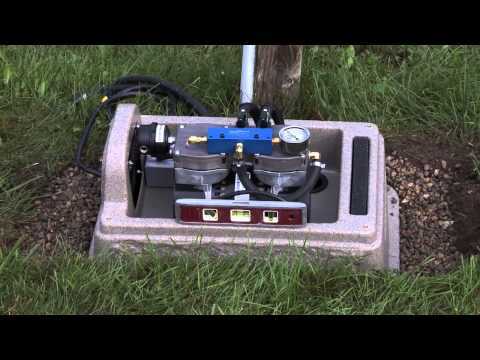 **For ponds deeper than 21′, Deep Water Kits should be purchased to operate the PondSeries™ up to 50′ in depth. Click here for Product Manual. 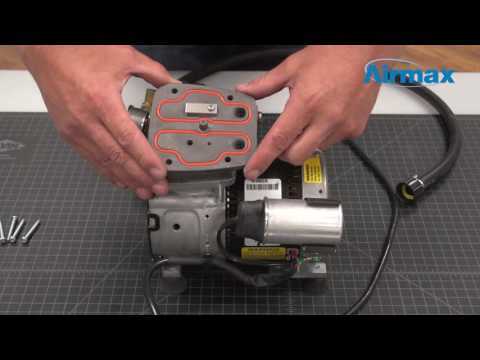 Airmax® Product Video – SilentAir™ RP25(87R) 1/4 HP Piston Compressor Maintenance Kit Installation. 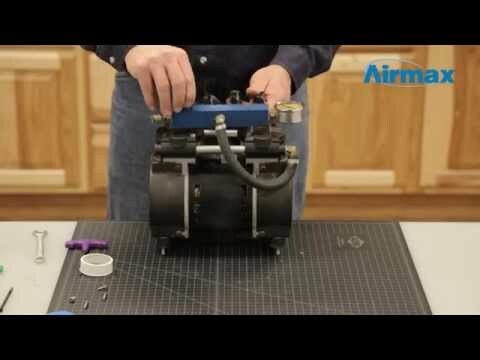 Airmax® Product Video – SilentAir™ RP50(87R) 1/2 HP Piston Compressor Maintenance Kit Installation. 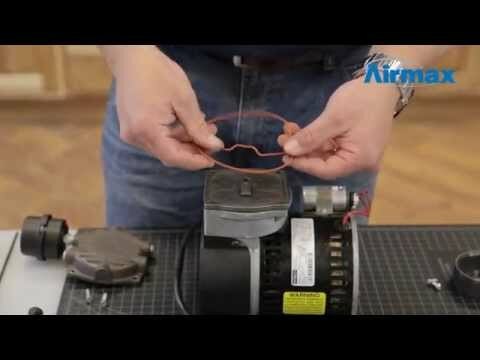 Airmax® Product Video – SilentAir™ RP75(72R) 3/4 HP Piston Compressor Maintenance Kit Installation. 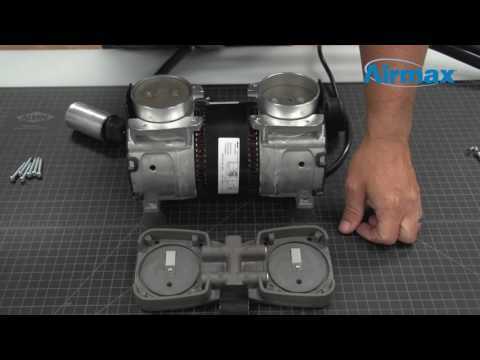 Learn how to install the SilentAir™ RP25(74R) Maintenance Kit. Click here for SilentAir™ RP25(74R) Maintenance Kit Installation Instructions. 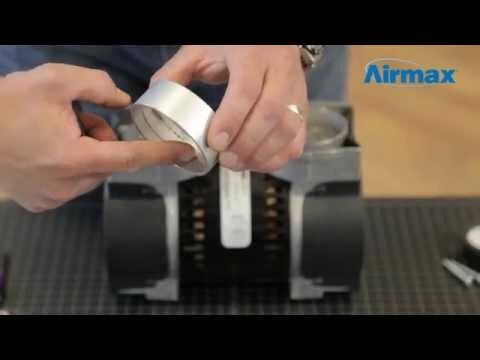 Learn how to install the SilentAir™ RP33(82R) Maintenance Kit. Click here for SilentAir™ RP33(82R) Maintenance Kit Installation Instructions. 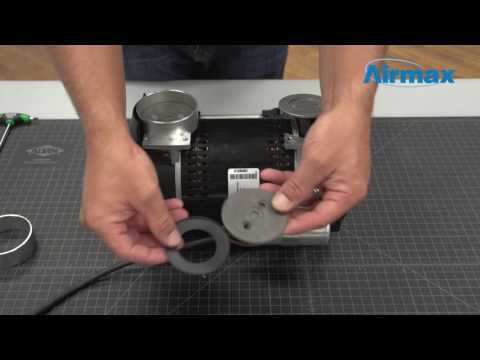 Learn how to install the SilentAir™ RP50(72R) Maintenance Kit with Valve Plate. Click here to view the PondSeries™ Product Manual in Spanish.